A lot of my professional life is spent in and around Australia’s two biggest cities, Melbourne and Sydney. So it seems to make sense that I spend some time directly between these two metropolises in south western New South Wales (NSW) and northern Victoria (The Riverina) meeting a number of educators and students who are using (or wanting to use) Adobe software in many creative ways. My first stop, on the morning of Monday 17th November, was The Scots School in Albury, on the boarder of NSW and Victoria. It was great to meet Peggy Mahy the Principal and some of her senior staff and get a tour of this most prestigious of schools, one of the oldest in Australia. It was nice to see that Adobe software was prominent on the computers at Scots. In the afternoon, I crossed the boarder into Victoria and ran a workshop/presentation with key staff at Wodonga Catholic College (CCW). My sister Lisa Mason, is a teacher at CCW, and it was great to spend some time with her and meet the CCW Arts staff and members of the executive. They allowed me to show them how Adobe software is making a difference to education around the world. 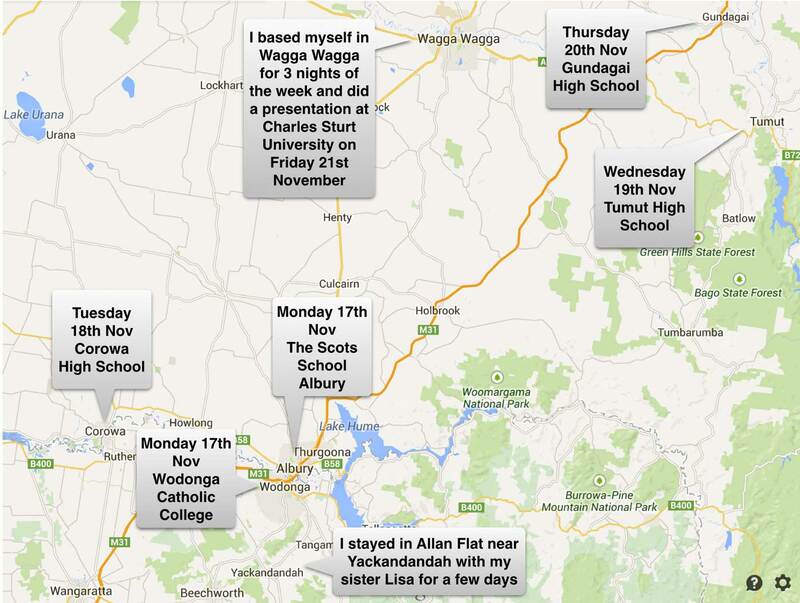 On Tuesday 18th November, I drove about 1.5 hrs from Wodonda to Corowa High School which is also on the NSW/Victoria boarder. 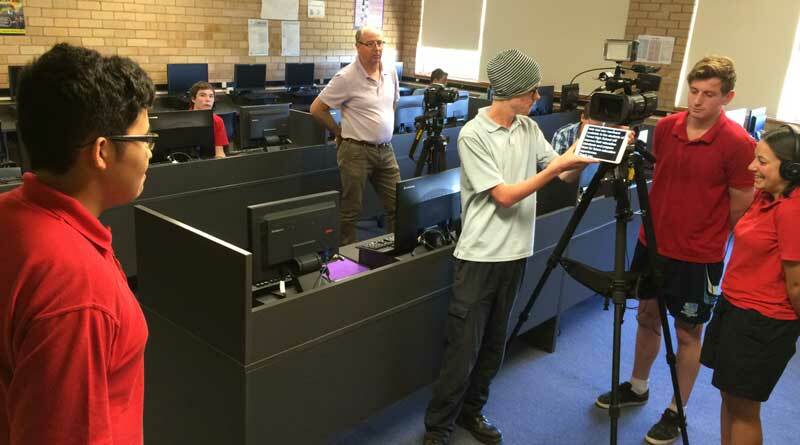 I spent the day with NSW DEC teachers Phillip Lelievre and a number of his students running a video workshop. 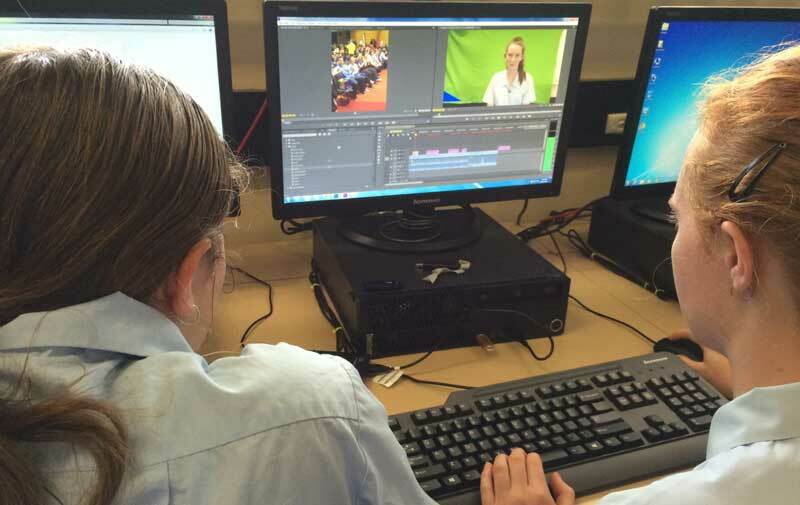 I was very impressed with how quickly the students picked up how to use Adobe Premier Pro to make some great video news stories about their school. On Wednesday 19th November, I drove to Tumut High School in the Snowy Mountains and spent the day with NSW DEC teachers William Crain & John Thompson and a number of their students. 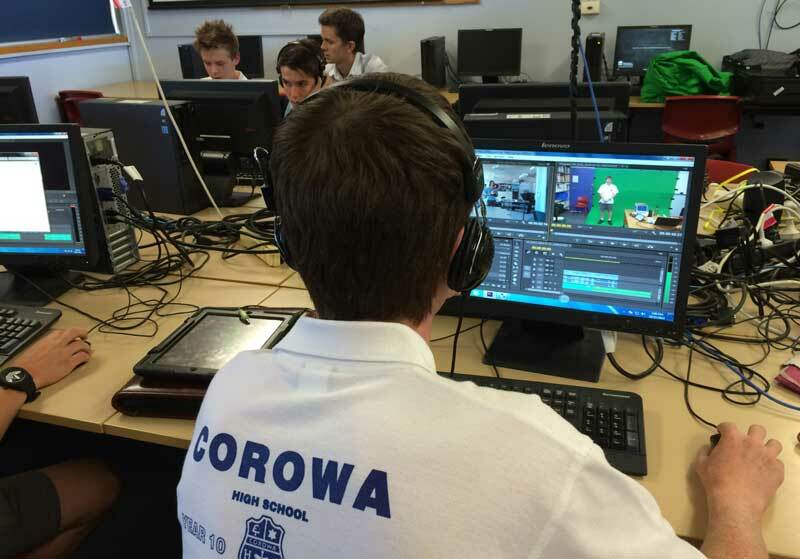 Together we worked through how to use Adobe Premier and a range of other Adobe software to create video news stories about their school. 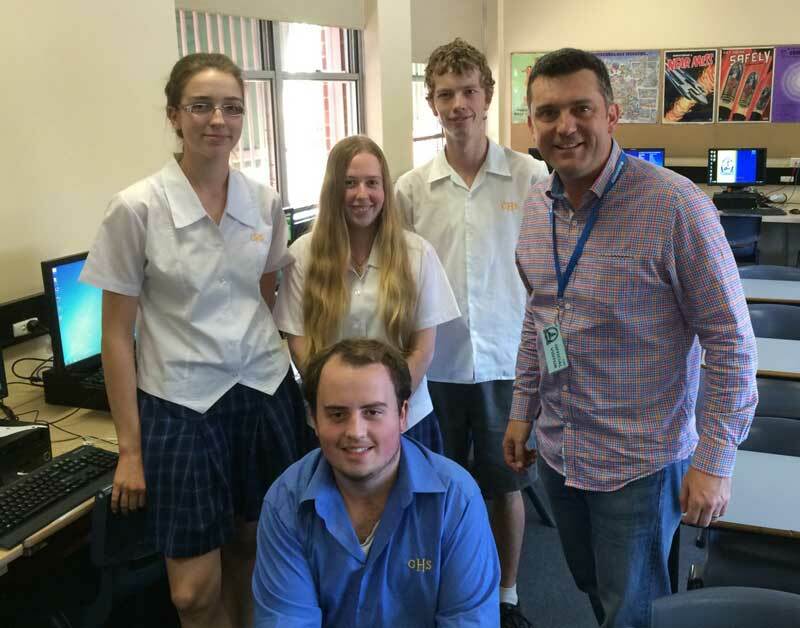 Thursday 19th November was spent at Gundagai High School with teacher Matthew Bishop and about 20 students in a range of year levels. 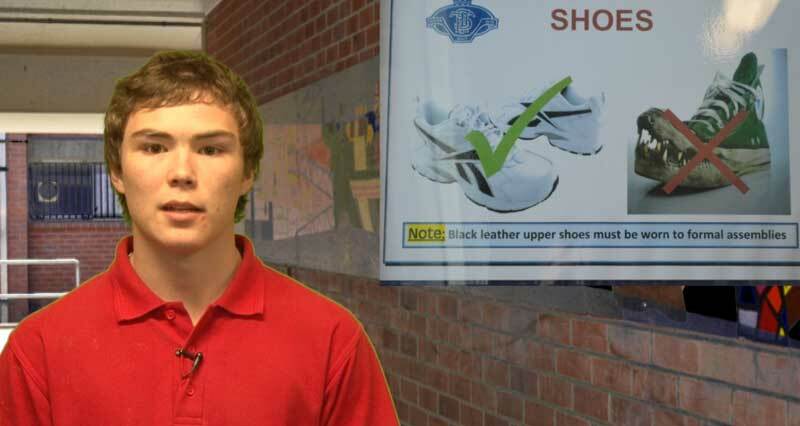 By the end of the day they produced a series of video news stories that the school plans to use in their communication with parents and the wider community. I was very impressed with how quickly these students picked up the skills and produced some interesting and entertaining and work. 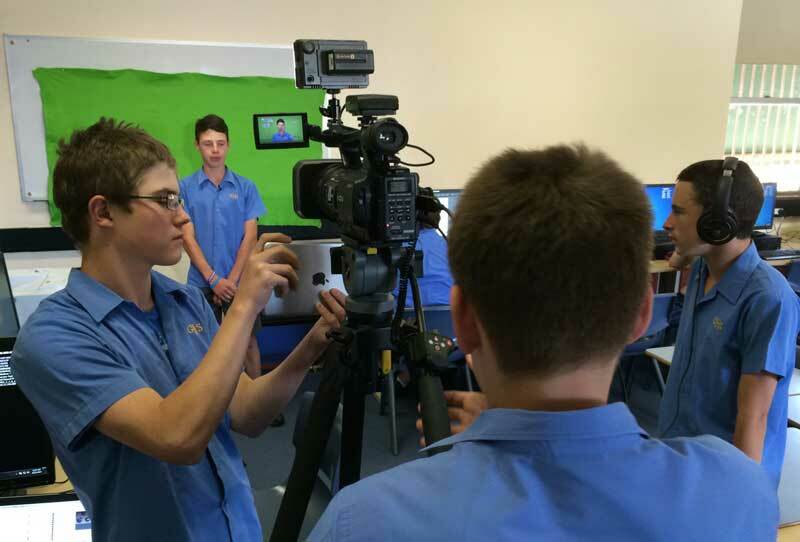 Stay tuned for a new CreateEDU TV story about the Gundagai High video day. 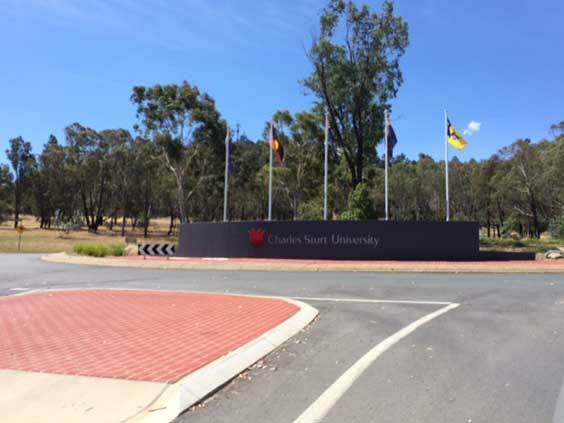 To conclude my week in The Riverina, I did a presentation to a number of academics and other staff at Charles Sturt University (CSU) via their online systems including an Adobe Connect at their very impressive Wagga Wagga campus. 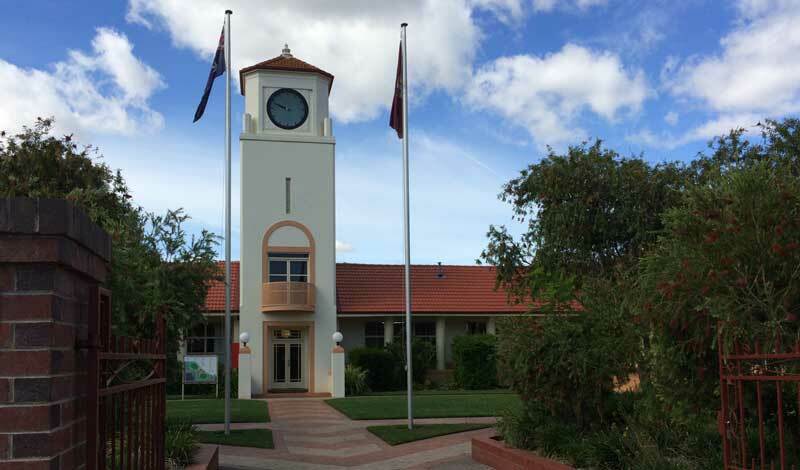 The session connected with staff throughout NSW at Albury-Wodonga, Bathurst, Dubbo and Orange. 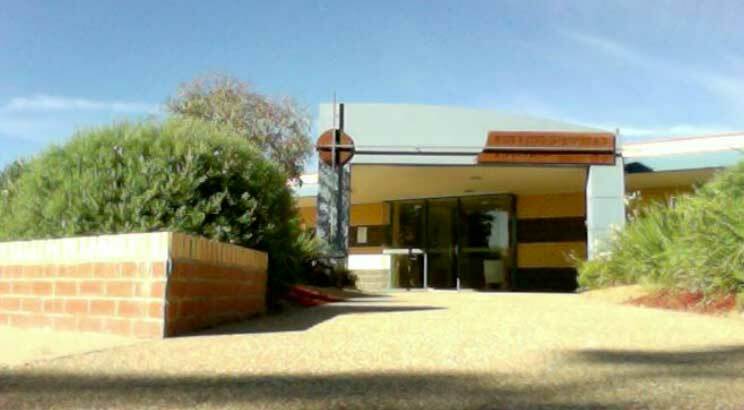 The Wagga Wagga campus of CSU is set on a hill overlooking the town of Wagga Wagga and is urrounded by farm land owned by the university. It was the first university campus I have driven through where I had to stop for a heard of sheep. I’m looking forward to coming back to this region of Australia in the future.